Hello you awesome people! Hope you all are doing great. Tomorrow is Diwali and I’m so excited about it. 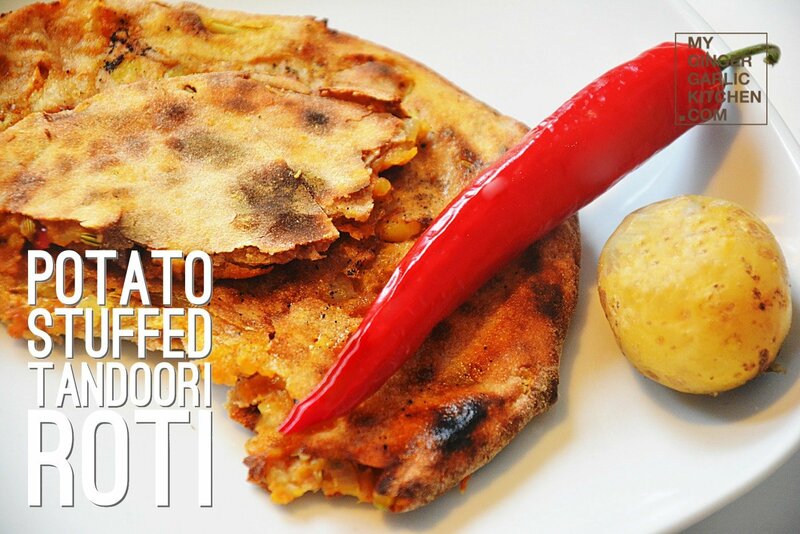 So as a last minute share I have an awesome collection of 16 flat-bread recipes which would go extraordinarily well during this festive season. They all are healthy, vegetarian and some of them are VEGAN TOO. Plus, they are really easy and quick which anyone can make. They are loaded with veggies, beans and protein which makes them all a comfort food and so full of healthy goodness. I am going to make at least a couple of these tomorrow itself. I wish you all a wonderful weekend. 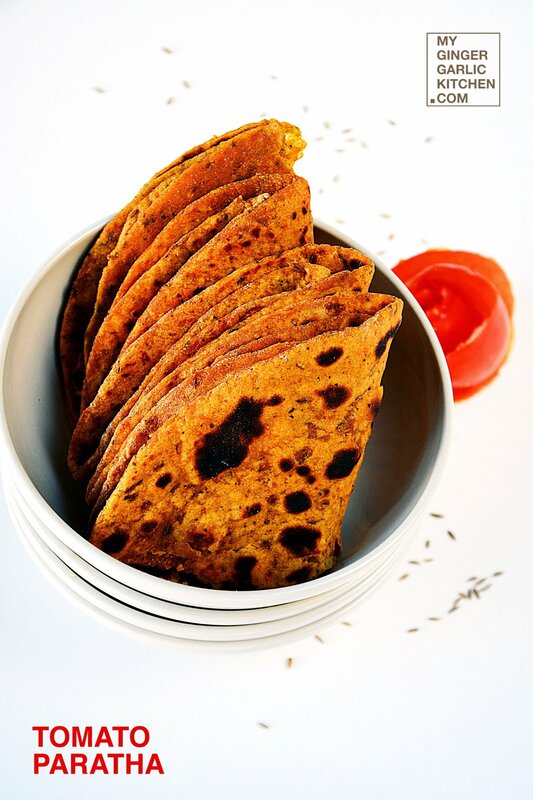 I hope that you will surely find a favorite amongst this list of flat-breads.